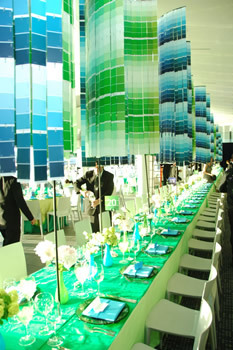 MF Productions was pleased to produce the Tate Americas Foundation Artists Dinner in May 2007, 2010, 2013, as well as 2016. 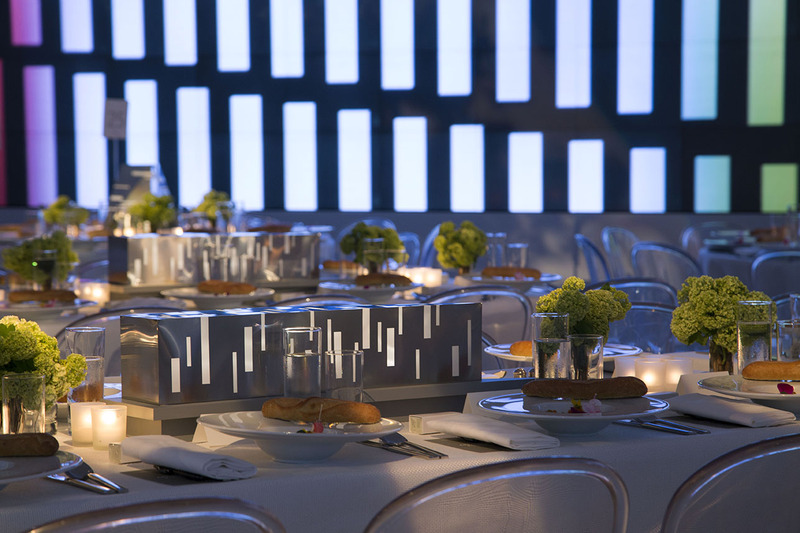 The Artists Dinners featured over 40 prolific and well-known artists all represented in the Tate's collection. 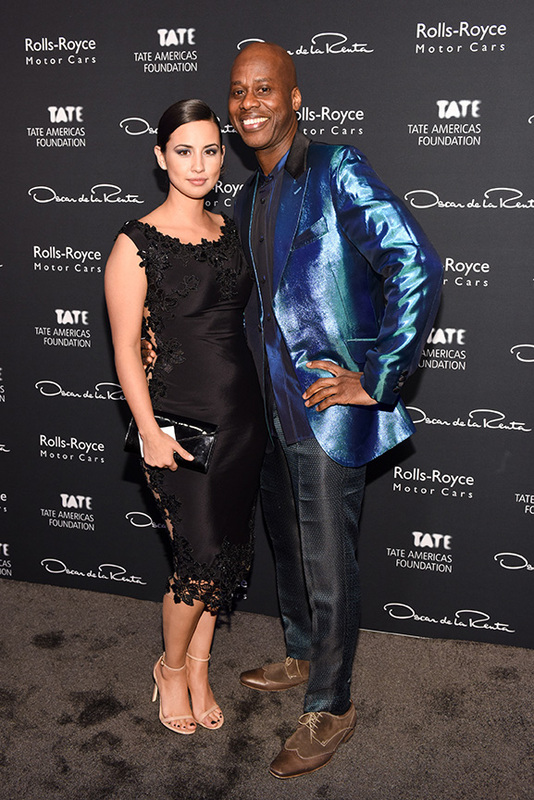 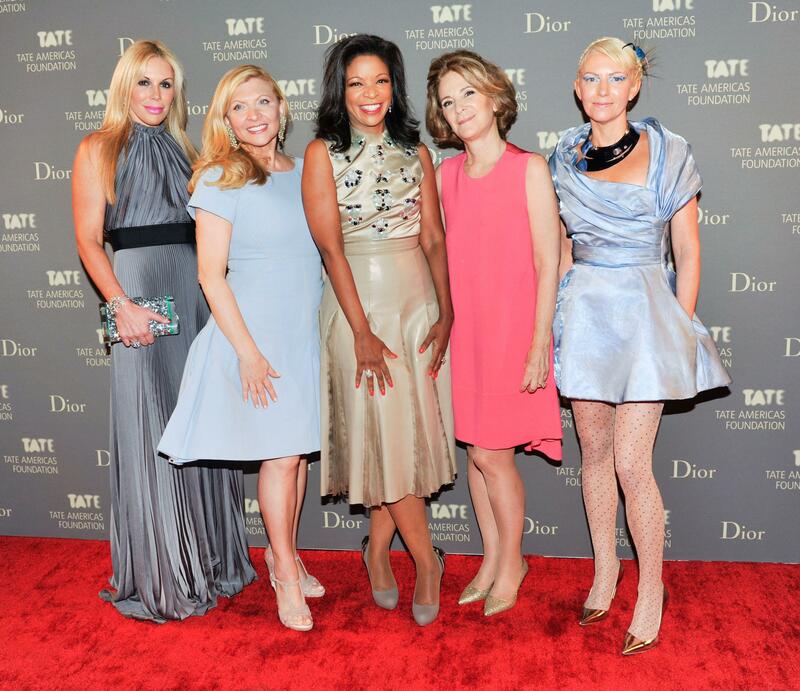 The first event, chaired by Lynn Forester de Rothschild, raised $1.5 million for the Tate's acquisition department. 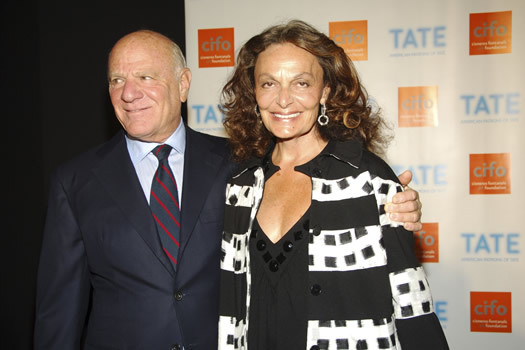 The dinner was attended by some of the most prominent New Yorkers and patrons of the arts such as Barry Diller, Chelsea Clinton, Calvin Klein, Carlos Slim Helu, Queen Noor of Jordan, and Diane von Furstenberg. 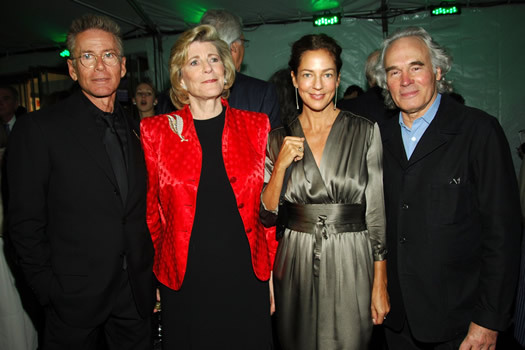 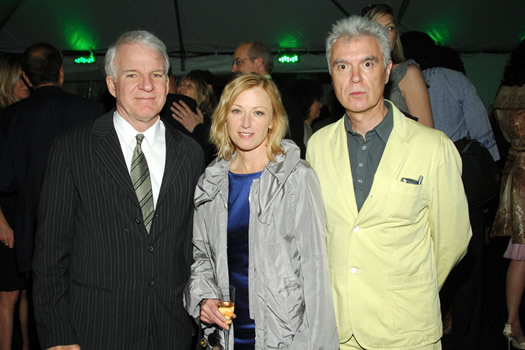 The event was the art event of the season and a group photo was taken by Annie Leibowitz for Vanity Fair Magazine. 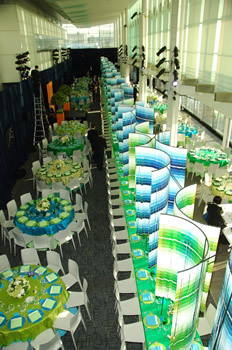 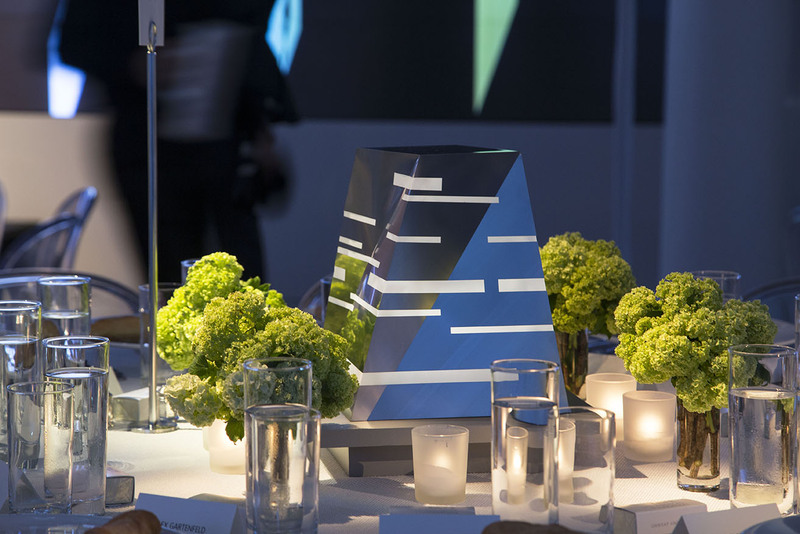 The second dinner in 2010 was chaired again by Lynn Forester de Rothschild in addition to Glenda Bailey of Harper's Bazaar, and took place in the Hearst building designed by Sir Norman Foster. 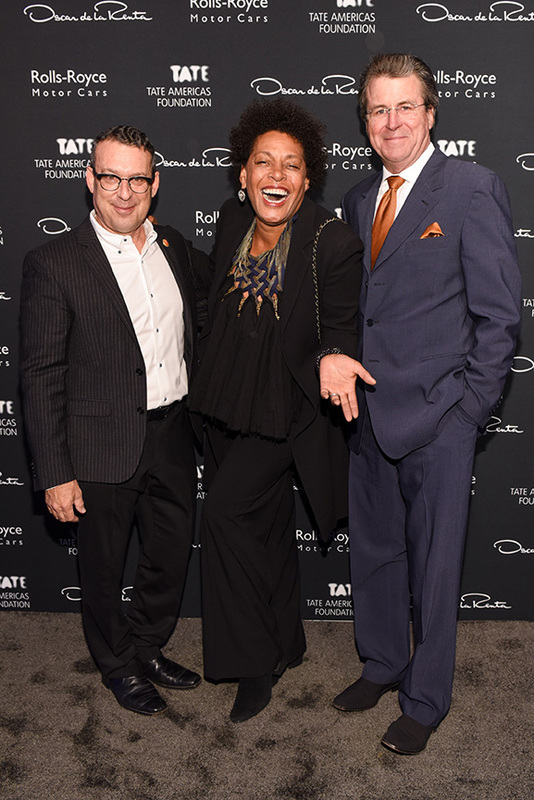 The event, consisting of cocktails and dinner, raised funds specifically for the acquisitions of new works for the Tate. 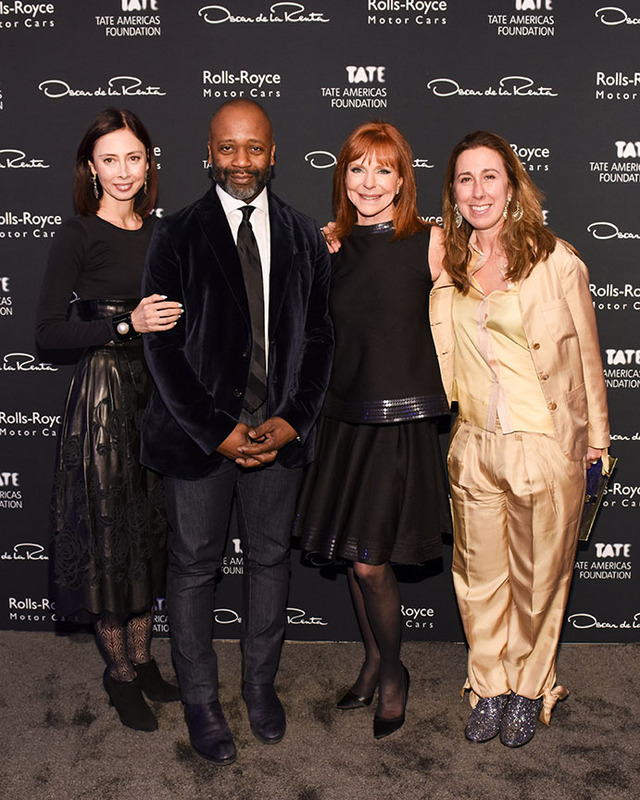 A variety of celebrities from the art, fashion, and film worlds came to celebrate along with patrons of the arts and artists. 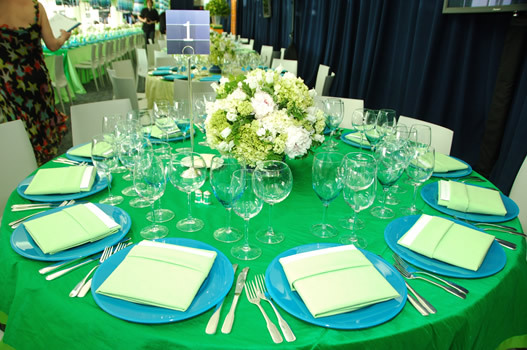 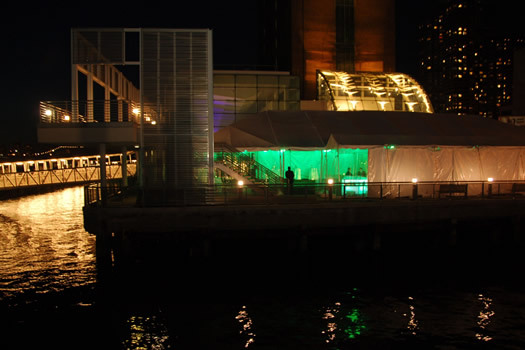 The 2013 event was an English garden meets industrial theme, held at Skylight at Moynihan Station. 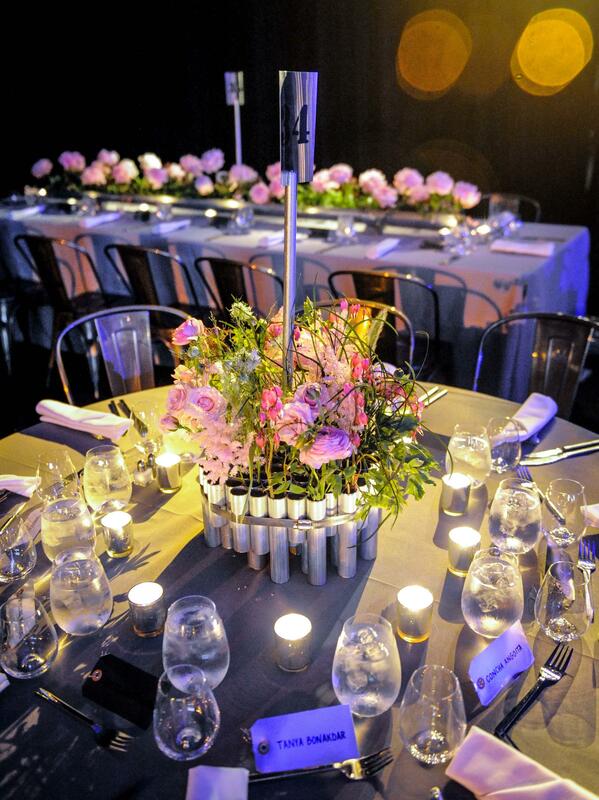 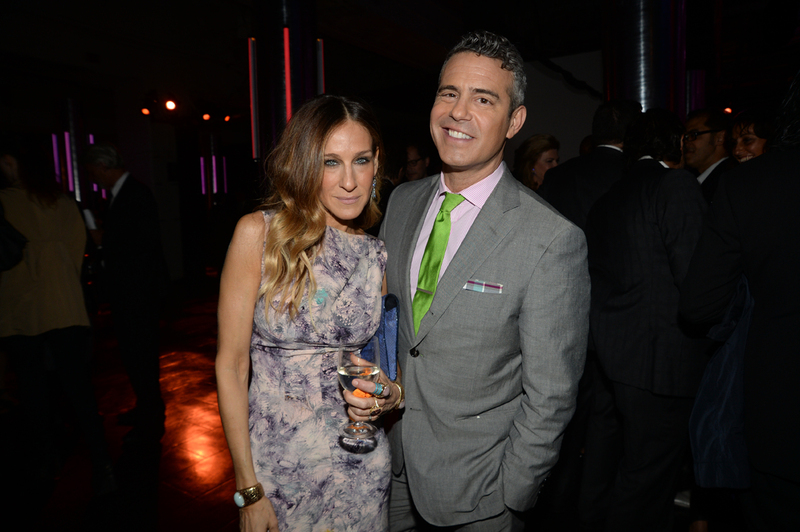 The dinner was chaired by Glenda Bailey and Sarah Jessica Parker and was sponsored by Dior USA. 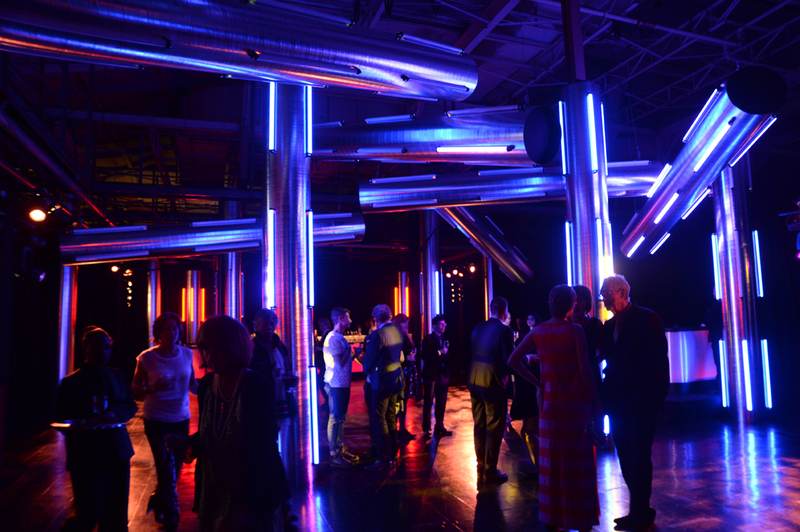 This year also included an after party which featured a DJ set by Jim Lambie. 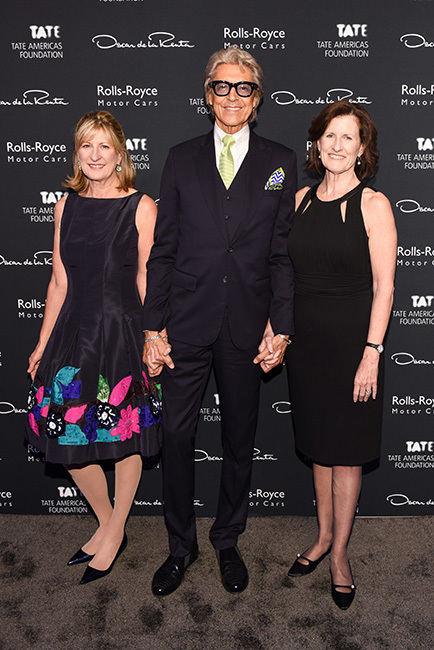 The 2016 event, sponsored by Oscar de la Renta and Rolls-Royce, opened with remarks from Jeanne Donovan Fisher and Sir Nicholas Serota at the IAC building. 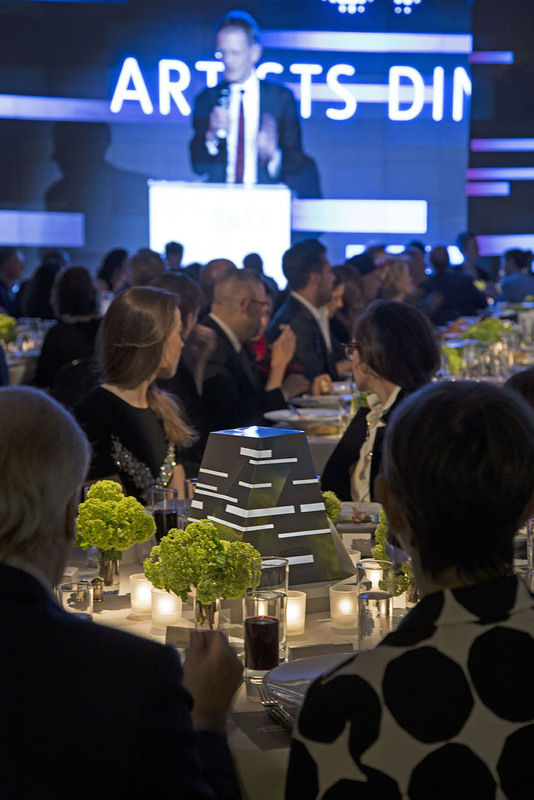 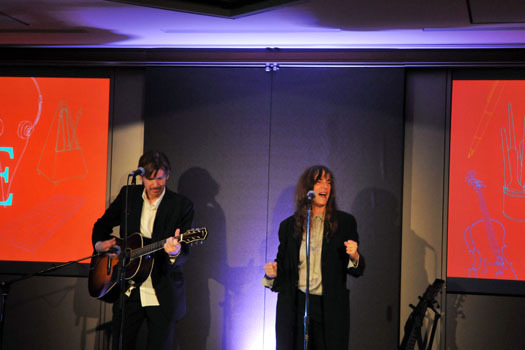 Following dinner and a live auction, the party concluded with a DJ set by Rachel Chandler.